This was a really quick meal, that I was able to get onto the table for my family to enjoy. I never made homemade sauce, but it was really easy. 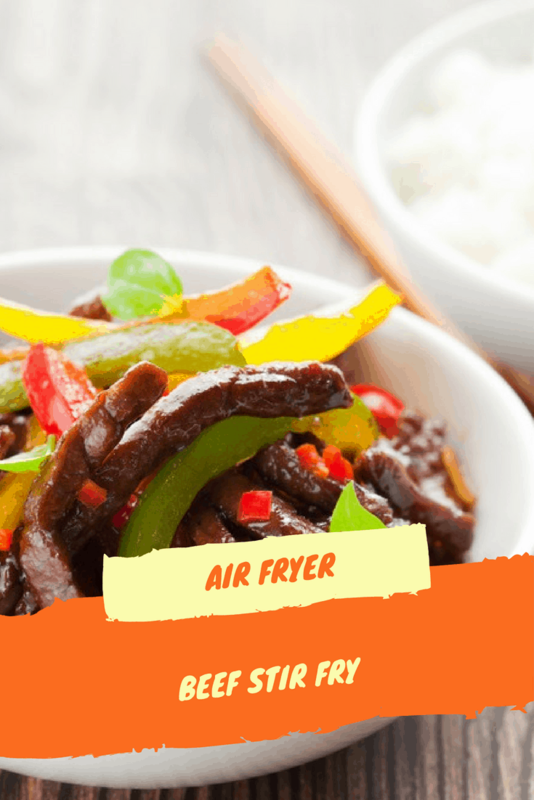 My friend told me about this stir-fry oil, that is wonderful in air fryers. I splurged and got a bottle, the results were amazing. Mix all of the ingredients for the sauce together. Add the vegetables to the air fryer. 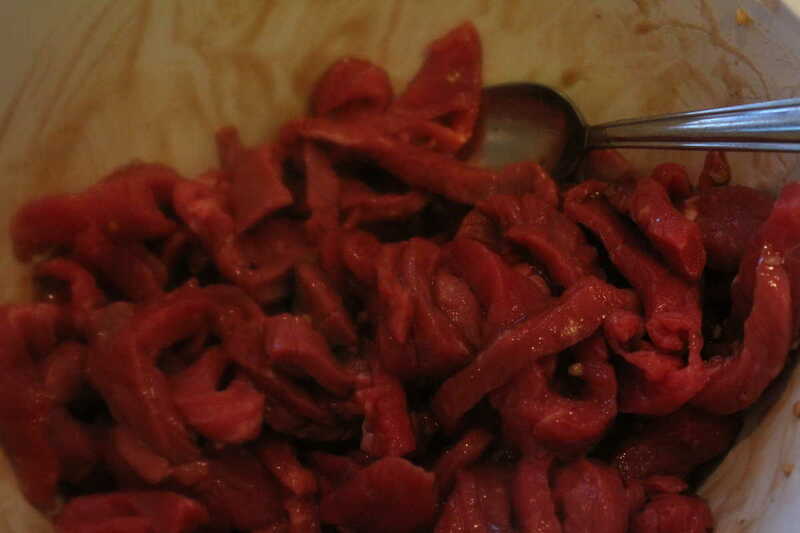 Add all of the ingredients for the sauce (marinate) to a bowl, then add the meat. Then place in the refrigerator for about 20 minutes. 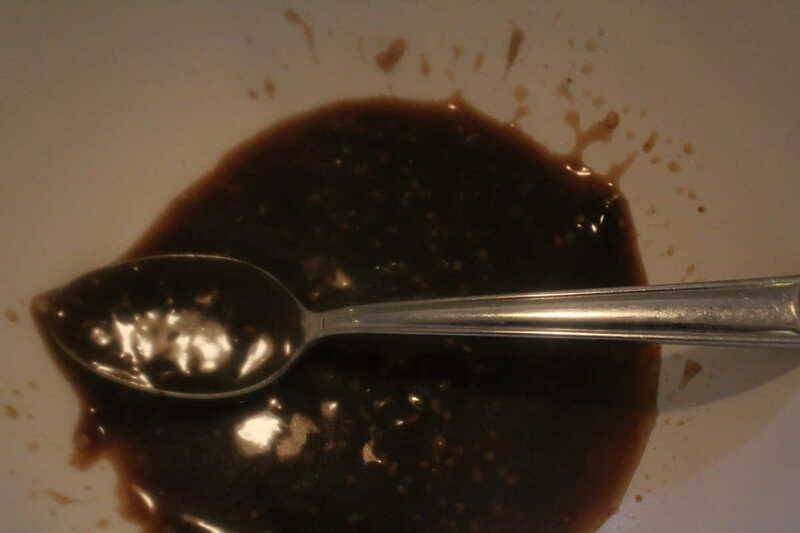 Add one tablespoon of stir fryer oil, and mix it in with the vegetables. 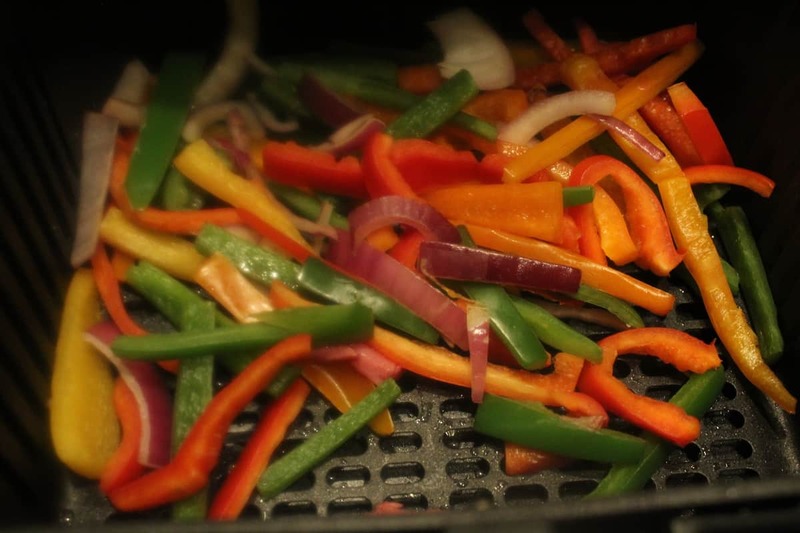 Place your vegetables in the air fryer basket, and cook them for about 5 minutes on 200 degrees F.
Then open your air fryer, mix all of the vegetables, and make sure they are softened, not hard. If they aren't softened, add another 2 minutes. 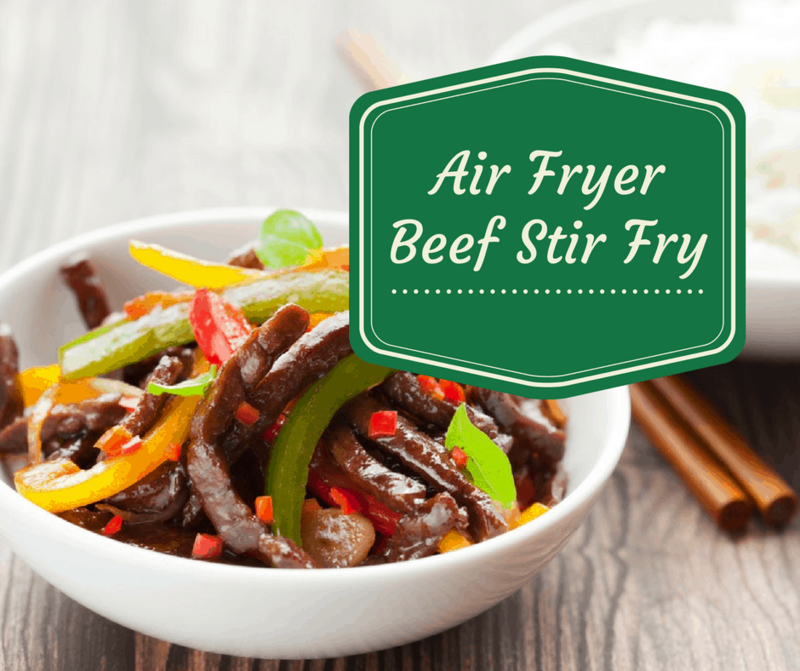 Remove the vegetables and place them in a bowl, then add your meat to the air fryer basket, and cook them for 4 minutes at 360. Check and flip them, and do another 2 minutes if they aren't done. I served my stir fry over white rice. Then topped it with the vegetables and meat.